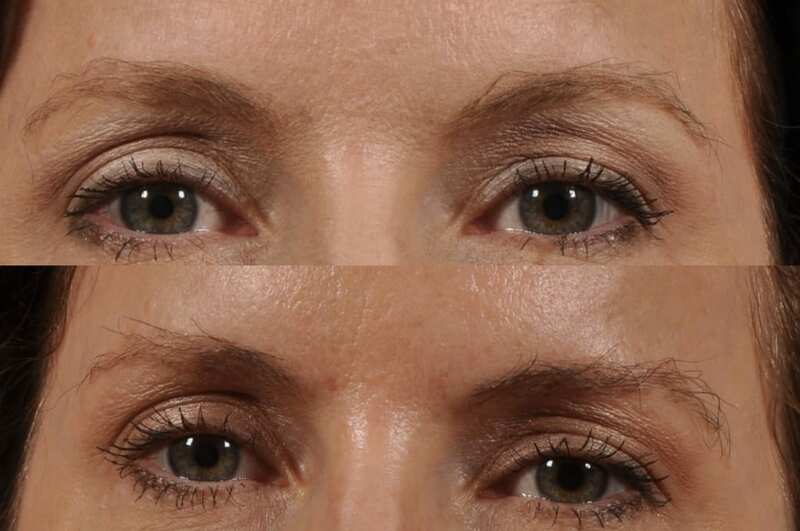 We have defiantly seen many changes through the years concerning the shape of our brows. Thin, thick, arched & penciled. There are many ways we can get to these results: tweezing, waxing, threading, lasering, microblading, tattooing & Hair Restoration. Some of these choices are temporary and others are more permanent. Personally I have been through almost all these fashion forward phases through the years. Many years ago when thin penciled brows were in I decided to laser them. At the time it was a brilliant idea and I had the best thin brows. As years went on I found that the style was changing to a thicker more natural look. So of course I slowly made the transition of penciling in my brows daily and decided to go to a more permanent solution. About 5 years ago I decided to have FUE (Follicular Unit Extraction) hair restoration to my brows and I am thrilled with the results. You do need to understand if you go this direction, it takes patience and a little time to maintain. In a short version of understanding the procedure, is we are taking hair from the back of your scalp and implanting it to your brow area. Now the hair does take on the same growth characteristics as the hair on your head. So at least every week you are trimming the hair. 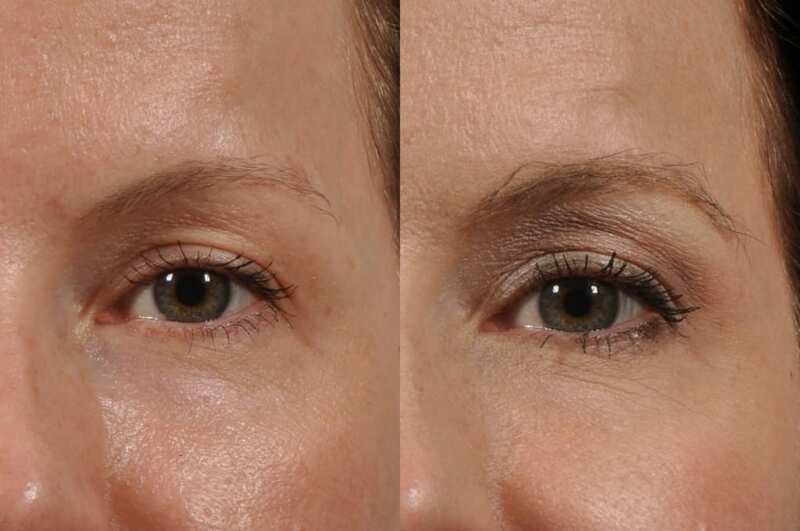 We are an obsessed brow society, and the brows are the main focal feature of our face. Here at Hall Plastic Surgery & Austin Hair Graft we specialize in the “Brow Craze”.